MONTGOMERY – Do you know that winter is the perfect time to protect the health of yourself and your family from radon? 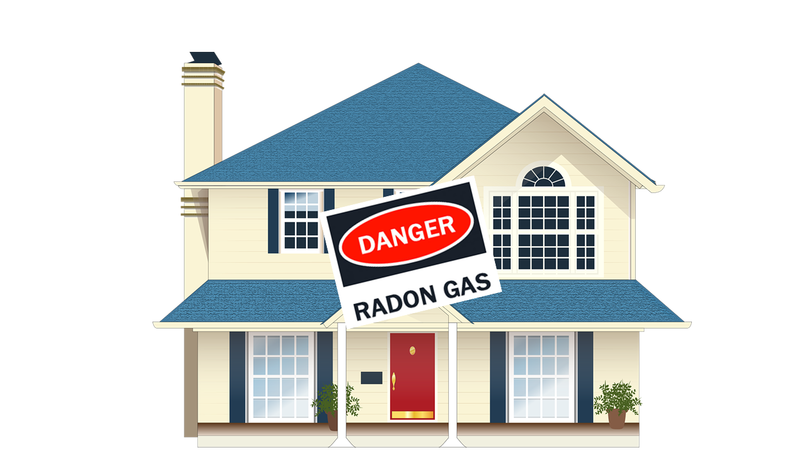 Radon is the second leading cause of lung cancer in the United States, and is the leading cause of lung cancer in nonsmokers. While radon test kits are available at many larger home improvement stores, Alabama homeowners can order kits online through the National Radon Program Services at http://sosradon.org. In addition, one free test kit per residence is available at http://alabamapublichealth.gov/radon. If test results are above the levels recommended by the U.S. Environmental Protection Agency and the ADPH, homeowners should consider installing a radon remediation system. Systems generally cost between $1,500 and $2,500, depending on the square footage of the residence and the difficulty in finding a suitable pathway for the radon removal pipe. Homes with a crawl space, no gravel under the slab, or a completely finished lower level sometimes cost more. Visit http://alabamapublichealth.gov/radon for more information.